Createspace Independent Publishing Platform, 9781502832160, 246pp. Madison McCullough is recuperating from a broken heart. She hadn't just loved her ex-fianc , she'd loved his little boy. However, she discovered she was just a convenient babysitter while he wined and dined other women. 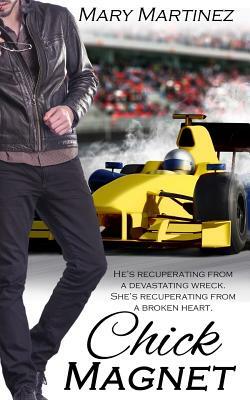 Brady O'Neill is a Formula One racecar driver recuperating from a near fatal accident. His matchmaking sister believes a little romance will help his healing. Her son is a total "chick magnet." What woman can resist a man who's good with children? With a plan in place, she sends Brady to the grocery store- toddler in tow. When Madison and Brady meet, oranges roll. Was this fate? Because no matter how much they resist the attraction, these two are destined for each other.